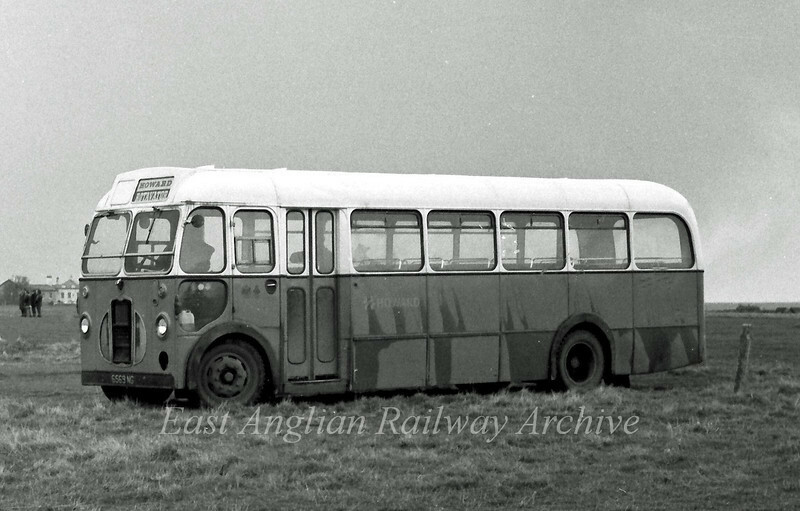 Ex Eastern Counties LC569 (6569 NG) recorded on Southwold Common. 23rd January 1976. It appears that it took a Howard Rotavators Sunday League football team to an away match.